Donations for Sportsathon 2018 are now open! 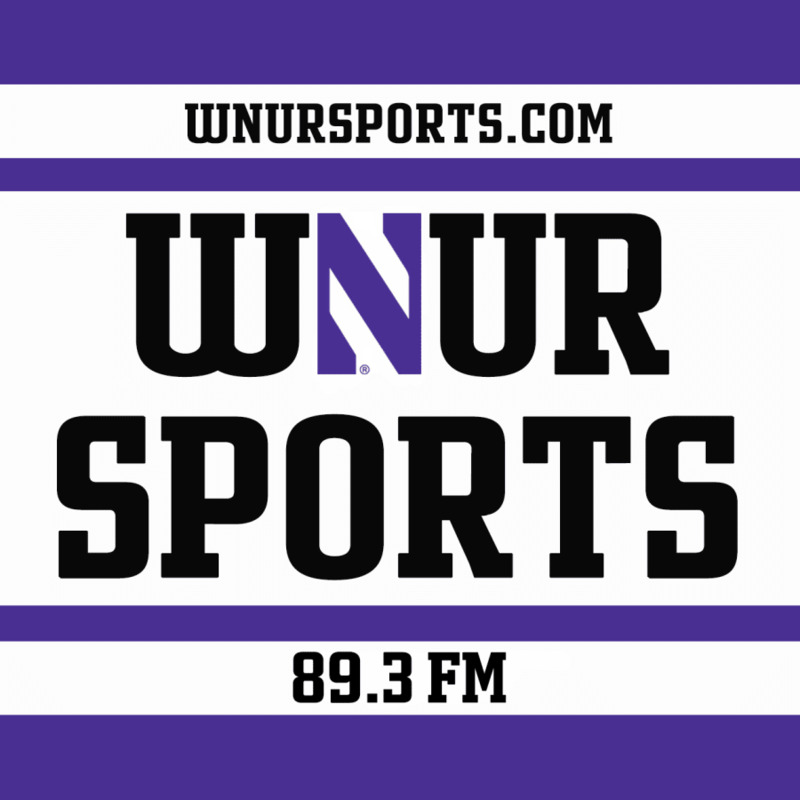 The Eighth Annual WNUR Sportsathon is set to kick off Friday, November 2nd, at 6:30 PM and continue until Saturday, November 3rd, at 10:00 PM. The event is over 24 straight hours of sports programming on WNUR 89.3 FM and WNURSports.com. This year’s Sportsathon will include live coverage of the grand opening of new Welsh-Ryan Arena, and No. 3 Notre Dame football coming to Ryan Field. Sportsathon is the lone fundraiser for WNUR Sports throughout the year. The funds raised are used to improve the station’s equipment and assist in travel for road trips throughout Big Ten country and around the nation for events such as bowl games, men’s basketball NCAA Tournament contests, and much more. For additional updates on Sportsathon and other WNUR Sports functions, find WNUR Sports on Twitter and Facebook. If you have any questions about Sportsathon, feel free to send an email to WNURSports@gmail.com.